In the midst of what will surely be high-level thirst for award nominations this fall, Tom Cruise seems to be more than happy to just elevate our blood pressure by punching out every dude who crosses his path. 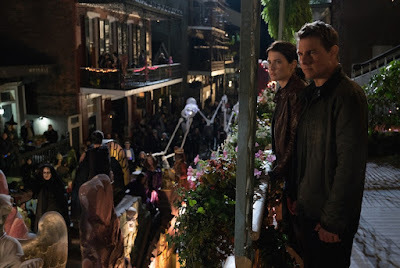 I'm talking about the new teaser of JACK REACHER: NEVER GO BACK, in which the actor reprises his title role as an investigator with a penchant for raging out on a regular basis (there's a little more to this character, if I remember from the original 2012 film, but not much). 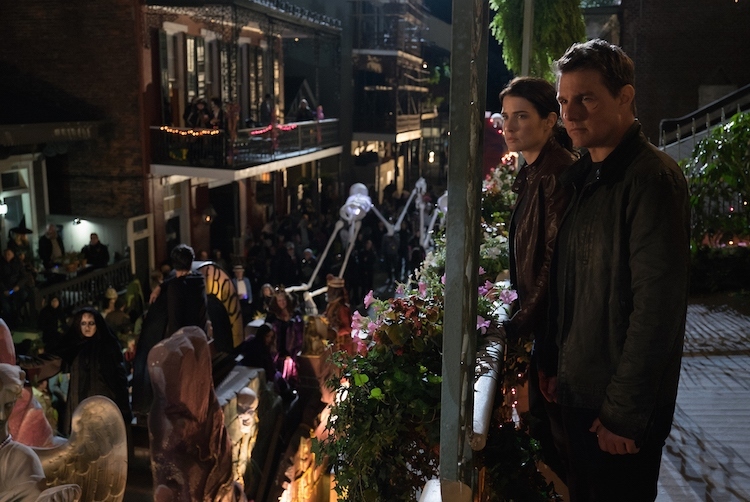 JACK REACHER: NEVER GO BACK is in theaters October 21.